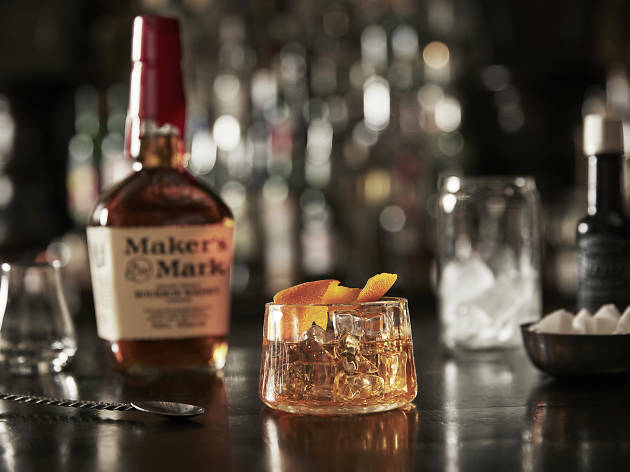 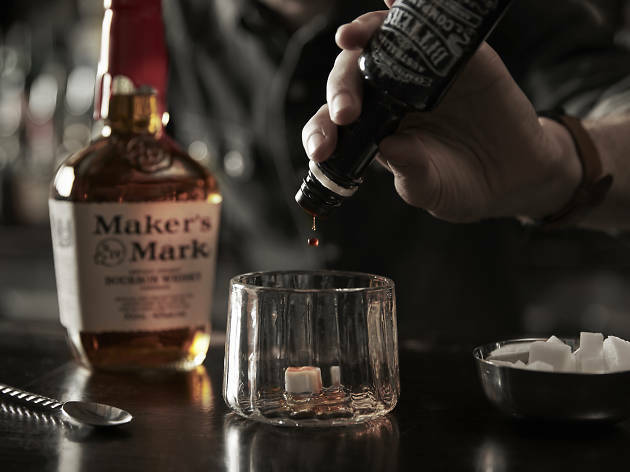 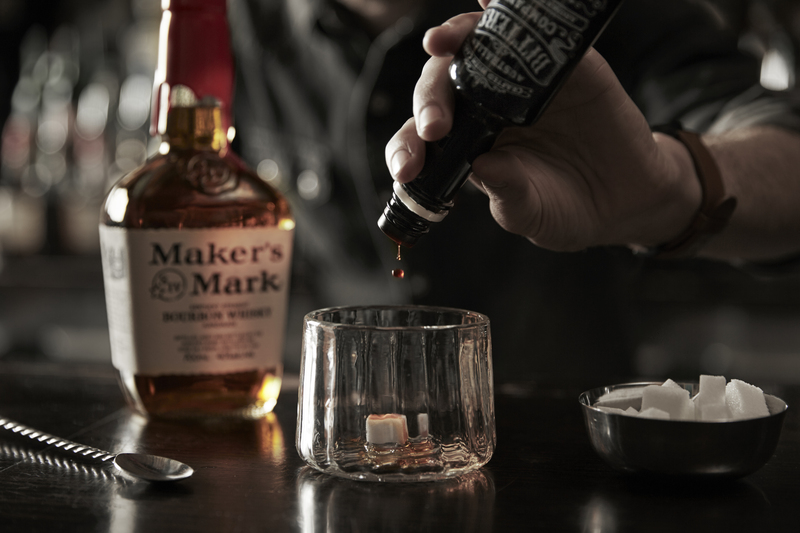 Nothing beats a classic cocktail, so we're celebrating our favourite whisky cocktail with Maker's Mark Old Fashioned Week. 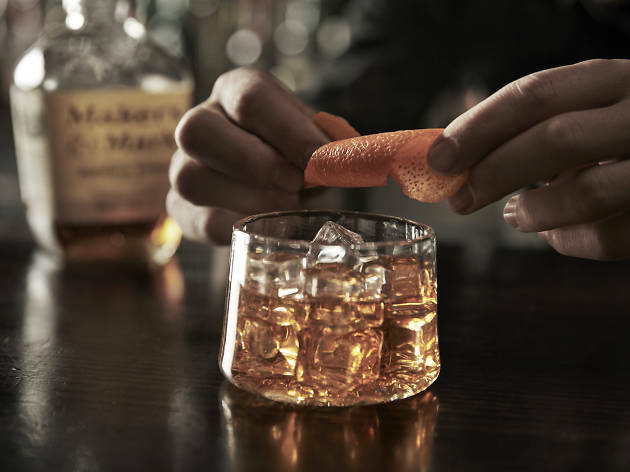 Get the most out of it with our guide on where to find the best Old Fashioned cocktails in town, learn how to make one yourself, and check out a few handy ideas for dating the old fashioned way. 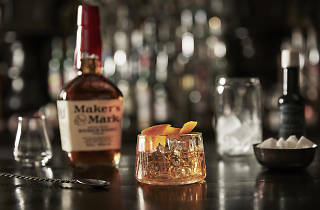 Some of Melbourne's best bars are putting their unique spin on the classic Maker's Mark Old Fashioned. 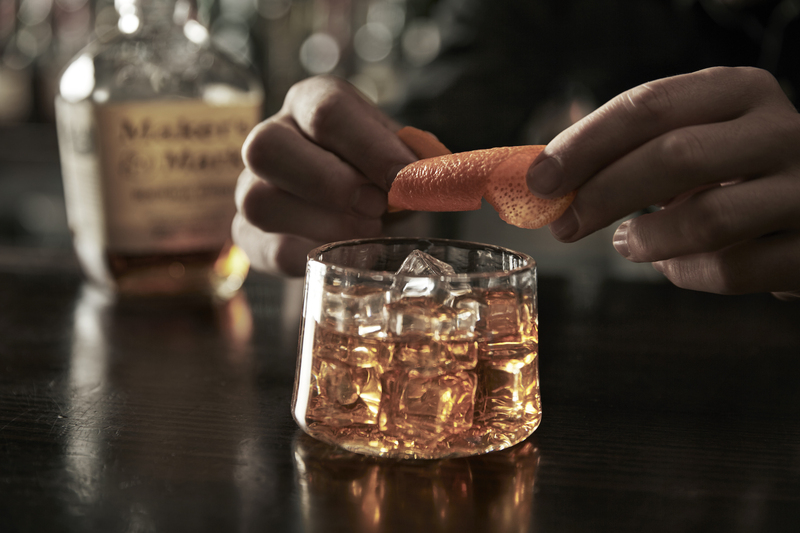 There are many reasons to love this booze-heavy drink, not least of which being that it is quite easy to prepare. 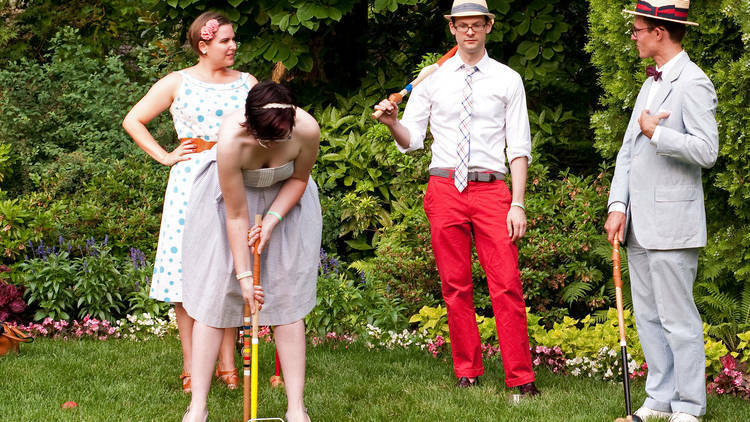 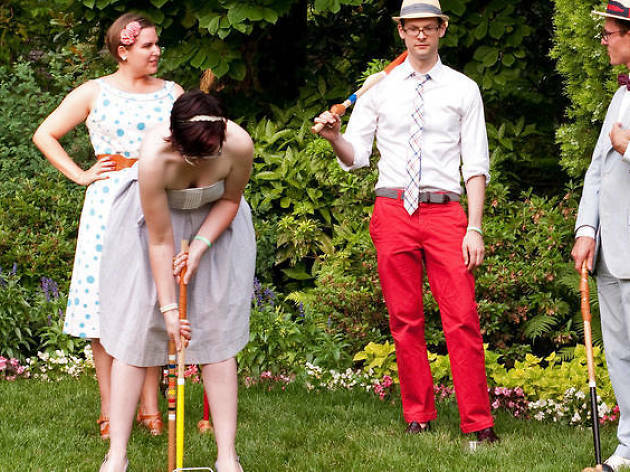 You may have met your beau through an app, but all is not lost for good, old-fashioned romance.